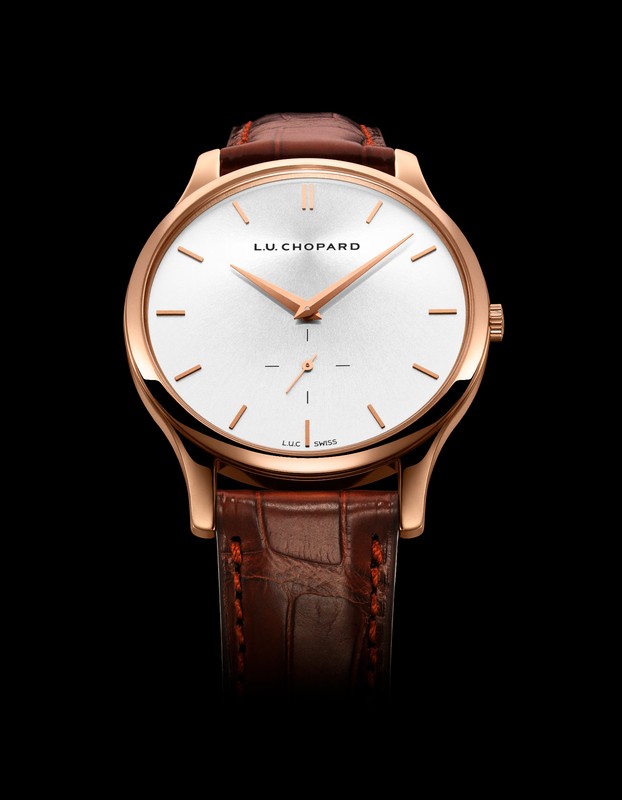 This is the Chopard L.U.C. XPS which was introduced at Baselworld 2013. It is presented in an 18K rose gold case that measures 39.50 mm x 7.13 thick. The dial has a sunray satin-finished silver-toned dial with gold-toned hour and minute hands and baton-shaped seconds hand. 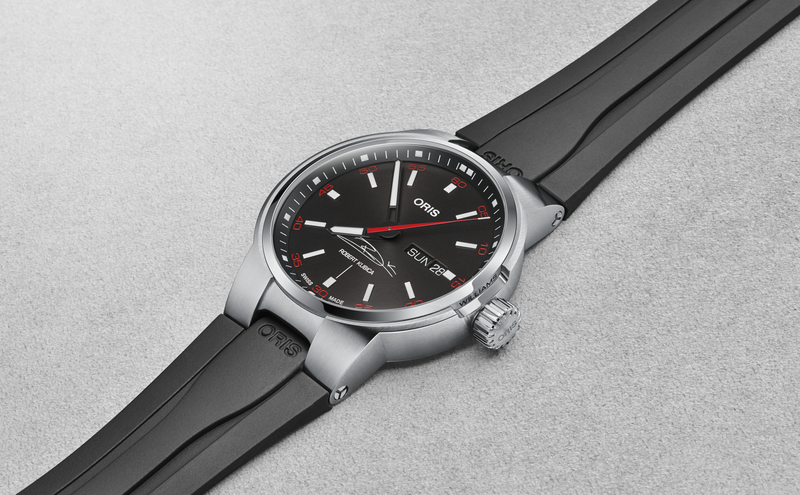 Hours and minutes are displayed via central hands, a sub-dial shows the continuous running seconds and there is no date. The crown is in 18K rose gold with an engraved L.U.C. logo. 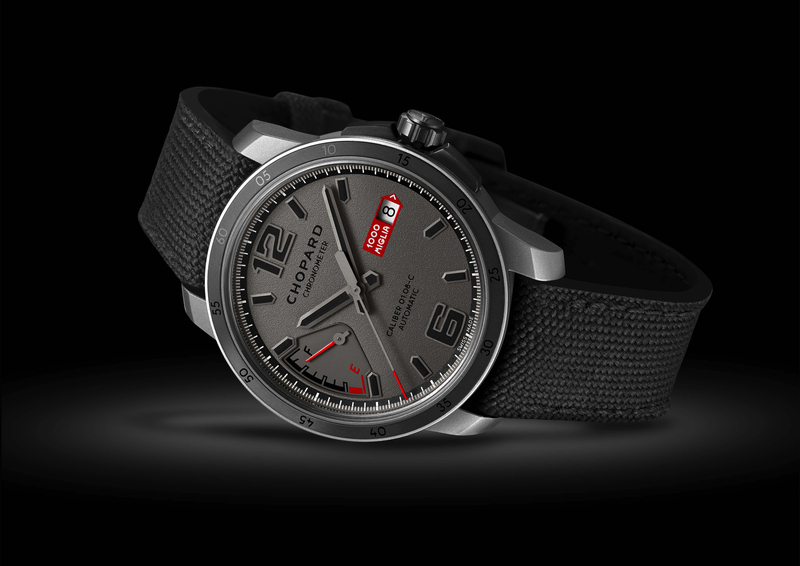 The dial is protected by an anti-reflective sapphire crystal. A clear caseback allows a view into the in-house made L.U.C. 96.12-L (L.U.C. 12.96) movement. 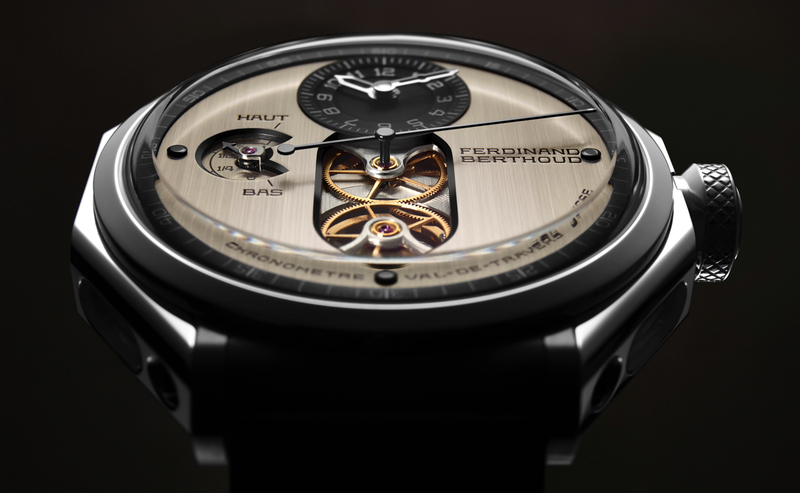 It beats a 4Hz, has 29 jewels and a 65-hour power reserve (thanks to dual power barrels). The L.U.C. XPS comes on a brown hand-sewn alligator leather strap with an 18K rose gold pin buckle. Water-resistance is 30 meters.